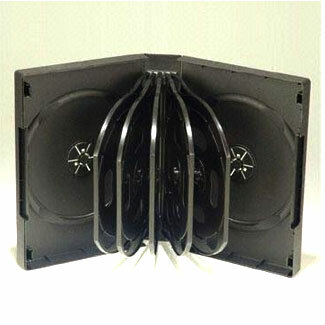 Capax Stocks full range of DVD cases. These includes; Black DVD cases to fit 1- 12 discs, Clear DVD cases to fit 1-12 Discs, Slimline DVD cases in both Black and Clear to fit 1-2 discs. Wider Spine Cases such as Fat 5mm, Fat 35, up to 10 Disc Capacity.